CREDIT AVAILABILITY AFTER filing for bankruptcy has many false perceptions. Many people believe that if you file for bankruptcy you will not have credit available for a long period of time. This simply is not true. The path to credit repair begins as soon as you file your bankruptcy. 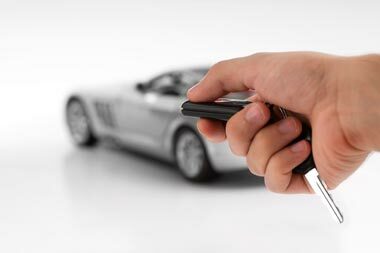 During the first year of filing for bankruptcy you will have personal loans, credit cards, and automobile loans available to you. The interest rates may be high, but the credit will be available. Generally within 24 months of your bankruptcy discharge, a bankruptcy will not prevent you from obtaining a home mortgage. The “American Dream” may be closer than you think. 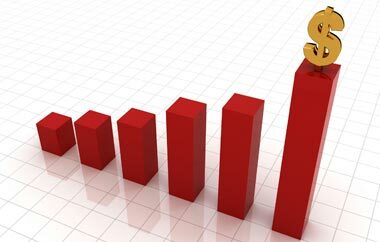 Repair credit after bankruptcy CREDIT REPAIR THROUGH BANKRUPTCY may seem strange, but if you think about the economics behind the reasoning, it makes plenty of sense. If your credit score is already poor and you owe money to multiple creditors, you are an economic risk to a lender. If you were provided credit, you could file bankruptcy the next day and the creditor would not recover the money owed. However, if you look for credit the day after you file for bankruptcy, you cannot file another chapter 7 for 8 years. You just cleared your debts. If you are employed, a creditor lending you money would likely get paid. If not, they have 8 years to collect the money owed. A person is often less of a credit risk after filing for bankruptcy than the day before filing. A CREDIT SCORE is a complicated matter. Any bankruptcy attorney or lawyer that claims to be able to tell a person exactly how a bankruptcy will impact a credit score is not being honest. In general, public records, including a bankruptcy will appear on a credit report for 10 years. All of your discharged debts can appear for up to 7 years from discharge. However, these debts cannot show balances due, cannot show payment history, and cannot show any other negative history. Discharged debts can only report that the Account was “included in Bankruptcy” or some variation of this listing. Bankruptcy is going to bring down a credit score initially, but it is not permanent. Bankruptcy allows a person to rehabilitate a credit score. As outlined above credit will be available. 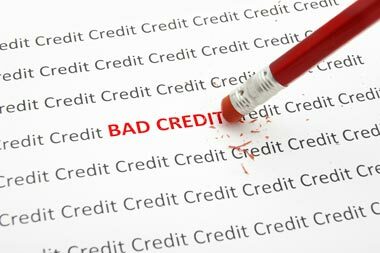 No credit is as horrible as bad credit. The key is to obtain credit in a wise and reasonable way. Obtain credit, but pay it as agreed. Each month that payments are made as agreed will allow you to improve your credit. As your credit score is increased, the interest rate on available loans will decrease. Decreased interest rates will lead to lower payments on new loans. Properly managing your finances after filing for bankruptcy can lead to a positive cycle of rehabilitating your credit and your credit score, both of which will be the final steps in receiving a true financial fresh start. TO BEGIN REPAIRING CREDIT , a person must understand how to manage his/her credit after filing for bankruptcy protection. The attorneys–lawyers at our firm can make sure you understand how to take the appropriate steps and truly rebuild your life financially. Call today for your free telephone consultation to determine how our law firm can help you get back on the road to a financial success.